Three weekends ago, I attended the ASDA Spring Council Meeting in Chicago. Leadership development training. Council meetings. Negotiation skills. Writing workshops. We sat through hours upon hours of meetings, armed with a strong cup of coffee in hand. Through all of this, one statement from former ASDA speaker of the house, Dr. Ryan Dulde, stood out to me. It's a brilliant tactic in leadership. Perhaps even more important in everyday life. According to a Harvard Business Review blog article, if you're feeling unappreciated, give someone else credit. Appreciation generates the positive emotions that cultivate respect and tolerance for the other person’s beliefs and opinions and actions... But appreciation has to be a two-way street; to create an appreciation culture, the leader has to get the ball rolling. Everyone instinctively wants and needs to be appreciated. By expressing appreciation, we create an air of positivity. One of the amazing things that our Editor in Chief of the editorial board does is begin each meeting by recognizing the positive contributions of each individuals and the team. Simply put, doling out recognition. There are times when teams are derailed because everyone is playing the credit game. By this we mean that everyone focuses on what he or she did personally for the success of the business, denying the contributions of others. The problem with the credit game is that it’s generally a zero-sum game. For Jim to win, Jane has to lose. Placing too much emphasis on individual accomplishments saps everyone’s willingness to sacrifice for a collective goal. Often, we get trapped in the "I" mentality. I accomplished this. I was instrumental to the success of the project. I played a pivotal role in achieving this goal. We forget to recognize the contributions of others. If there is one thing I've learned from ASDA and organized dentistry, it is this: it takes a team to succeed. 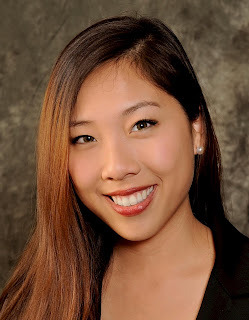 Every member plays an equally important role in advancing the team. You can't achieve success by working alone. Most of all, you can't sit idly in a sea of resentment because you feel under appreciated. You can’t just yell: “Hey! I’m working my tail off! Appreciate me!” Appreciation, as Harry found, is like playing catch – you need to throw the ball to have it come back. As leaders, we should start a chain reaction of positivity by showing heartfelt appreciation to the members of our team. 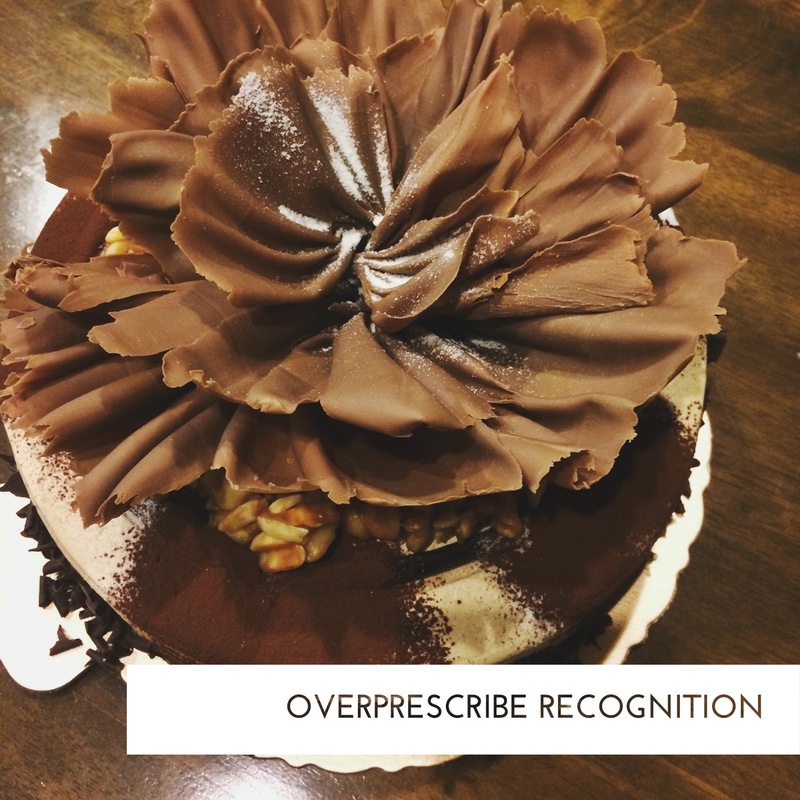 As Dr. Ryan Dulde succinctly stated - overprescribe recognition.